Jason joined the firm in 2014. He focuses his practice primarily on real estate transactions and business, including corporate governance, leasing, construction and development, property rights and purchase and sale. His practice includes work for publicly traded real estate investment trusts (REITs), a large privately-held hospice provider, and various local and regional businesses. Prior to law practice, Jason worked in Sports Communications and Public Relations. He spent four seasons as the secondary media contact in the Communications Department of Major League Soccer’s Columbus Crew. Jason also spent time with the NFL’s Cincinnati Bengals and the Miami University Athletic Department. During his time in law school, Jason also interned with the Illinois Supreme Court Commission on Professionalism, where he worked closely with administrators and former judges on development of a new lawyer civility pilot program. Jason is a proud resident of Germantown and his interests include automotive tinkering, home improvement, woodworking, and amateur computer coding and prototyping. Jason’s father, Lawrence, is a local broadcast journalist and his mother, Garnetta, is the director of academic support at a local institute of higher education. He has one younger sibling, Edward. Community Involvement: Jason is an active member of Sojourn Community Church and also serves as an adjunct professor of Business Law at Boyce College. 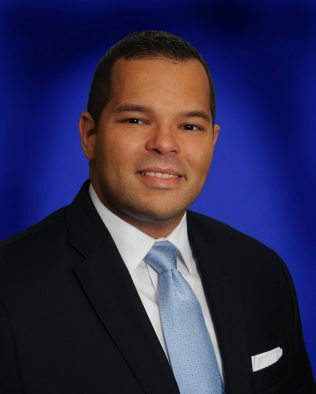 He is also as a member of the Revolving Loan Fund Committee of Access Ventures, a Louisville-based non-profit impact-investment group that deploys holistic investments as a means to spark development and growth in surrounding communities.